Unfortunately not all events in our life are enjoyable. As, for example, the necessity to change your living or working premises. The good news is that nowadays you could find a high-quality professional removal service for an affordable price like ours. No longer is it a whim to make that choice because people have discovered the undeniable benefits compared to do-it-yourself efforts. In the first case the only risk you can face is to be disappointed with an unreliable company and its services. In the second, the number of lurking risks is formidable – more financial costs for transport, clothing and packaging; health hazards especially in loading and unloading in hard-to-access areas, difficulties due to weather conditions, unavoidable discomfort and stress to your whole family. In choosing our company you will never experience whatsoever disillusionment, since our reputation is excellent as are all the reviews of our pleased clients. 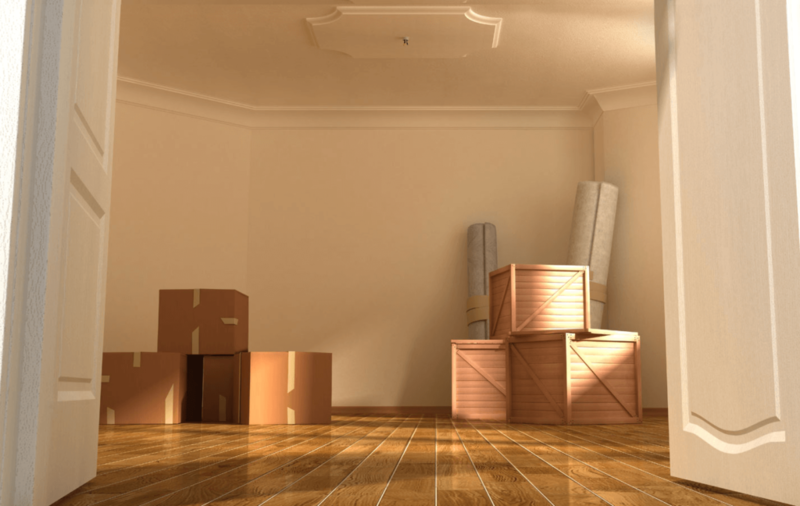 In the severe competition with so many removal companies in London and the UK, it has been a great challenge for our company to keep our flourishing long presence on the market and constantly expand the network of our regular clients. Thanks to our insatiable strive for perfection and maximum client’s satisfaction, we have managed to keep to our very high standards and rewarding outcomes. What distinguishes our removal services from the thousand others is not only their efficiency and the good organization, but also their cost-effectiveness and focus on the individuality of the client’s demands. Our policy is a flexible blend of reasonable charges with a wide variety of discount options, specially trained workers, experienced drivers who are able to transport safely even the most fragile items along the narrow and congested streets of London as well as modern and sophisticated tools and techniques for the different stages of the services.